Have you ever wanted to realise a goal, stay motivated, have the confidence to do something specific? Then you get blown off course, give up or get over whelmed. That is where having a coach comes in. Someone who is championing you, making you accountable and nudging you ever onward. You will be amazed by the simplicity of the coaching process, and blown away by YOUR progress. Ask about 4 tailor made sessions, that fit in with your days, over an agreed timeframe. Please use the Contact button for costs and further information. 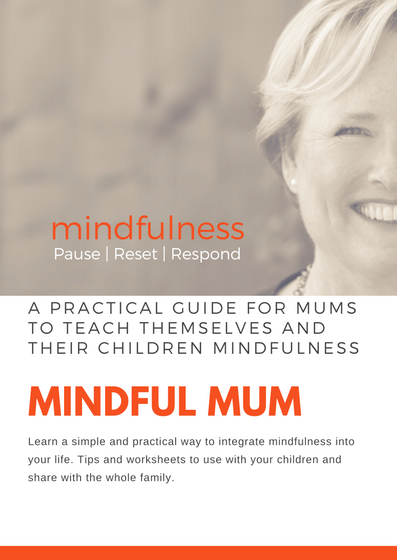 The Mindful Mum course is directed at parents with children that are 4+. To enable you to gain a practical mindful practice for yourself and to share with your children. The course is delivered over 6 weeks at The Taunton Wellbeing Centre. The 45 minute sessions will show you how to settle your children if they are anxious, stressed or angry. Also included are exercises to help with concentration, focus and empathy. You will be given a worksheet per session to take home and practice. There are 3 hour workshops throughout 2019 that consolidates all the information which also includes all the takeaway worksheets. Please use the Contact button for costs and dates. 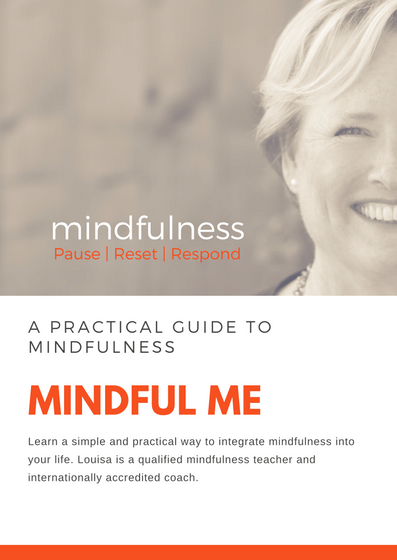 Mindful Me is a course specifically designed for busy people who want to Pause, Reset and Respond more effectively throughout their day. The 45 minute sessions are delivered over an eight week period. Creating a consistent healthy habit for you to build on daily. There is a 3 hour workshop in May 2019. The workshop consolidates all the information, which also includes all the takeaway worksheets. Please use the Contact button for costs and dates. Beat Exam Stress! Mindfulness courses have been scientifically proven to increase focus and concentration, effectively manage emotions and reduce stress. We offer a six week course direct to students struggling with stress or anxiety. We work with you 121 or in small groups for 45 minutes once a week. There are practice worksheets at the end of each session for you to use at home. We have delivered 8 week programmes and Enrichment Days to Taunton School, Queen's College and Wellington School.As part of your giving back to the community, when your school pays for an 8 week course, we give back 4 hours of mindfulness to a local school of your choice. 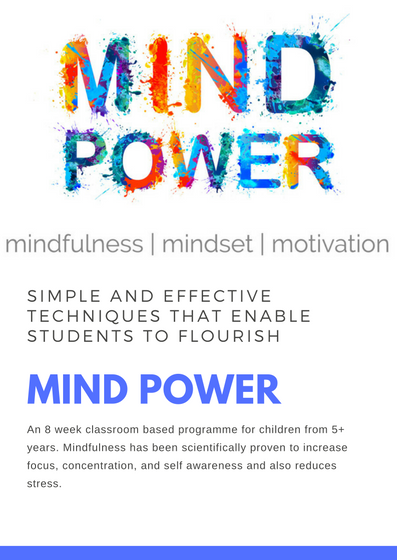 To discuss costs and book either a Mind Power Beat Exam Stress 6 Week Course or a Mind Power 8 week programme for your school please use the contact button. Please read the testimonials from the schools and see how they all have benefitted from Mind Power. The best 60 minutes you will invest in yourself. Future focussed Business or Personal coaching, working on strategies to remove mental roadblocks. 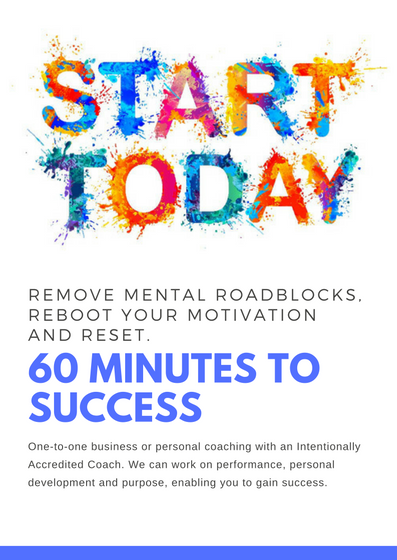 We will reboot your motivation and reset your thinking to be clear and consistent. 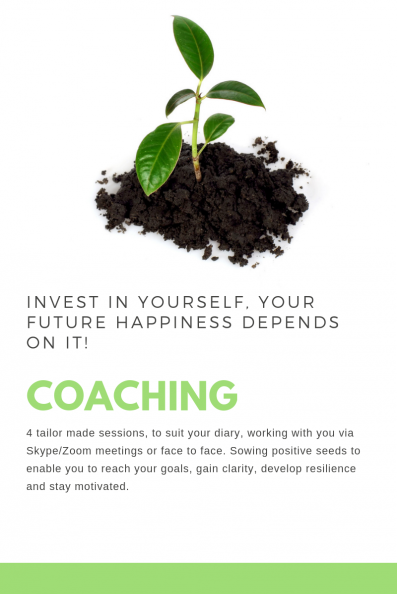 The coaching can be done face to face or via Skype. You will emerge with a blueprint of action points that will keep you on track, to realise your goals. To book a coaching session with Louisa who is an Internationally Accredited Coach and get costs please use the contact button. Walk and Talk sessions get your brain and your body working in harmony. We shift your thinking, burn calories, resolve issues and build healthy habits to enhance your life. 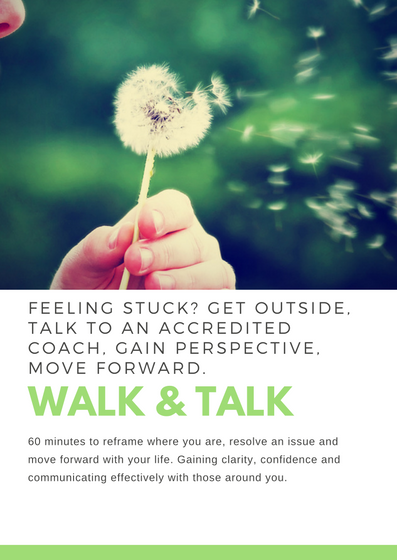 Book a Walk & Talk session today and you will never look back. Please use the contact button for costs and available dates. 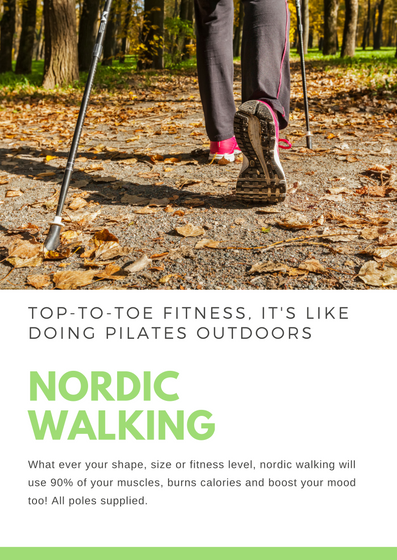 Nordic Walking really is a top-to-toe workout, lowering your risk of diabetes and improving your mental health. Nordic walking is a low impact activity that uses 90% of your muscles. It trims and slims your body and will improve your overall fitness. We run a free 45 minute taster session for those that have never used poles before. Then a block of 4 sessions to kick start your healthy habit. Get some friends together, create your own group and get outside. Nordic Walking is also a great activity to get you in shape for skiing. Please use the contact button to books dates and find out about costs.